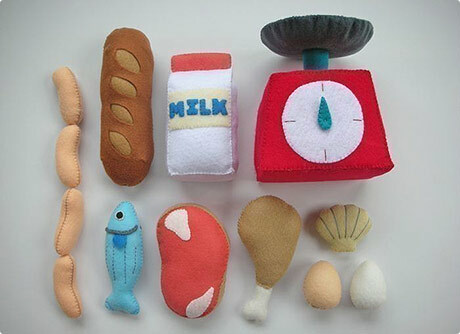 This set of foodie felt patterns ($3.99), just caught my eye, I really want to make a string of felt sausages :) There’s a plethora of other cute felt patterns from julyhobby on her Etsy. While looking up what the hell you call a string of sausages, I came across Sausages 4 All, awful name I know, but they have a dizzying array of sausages ready to be delivered to your door in the UK. 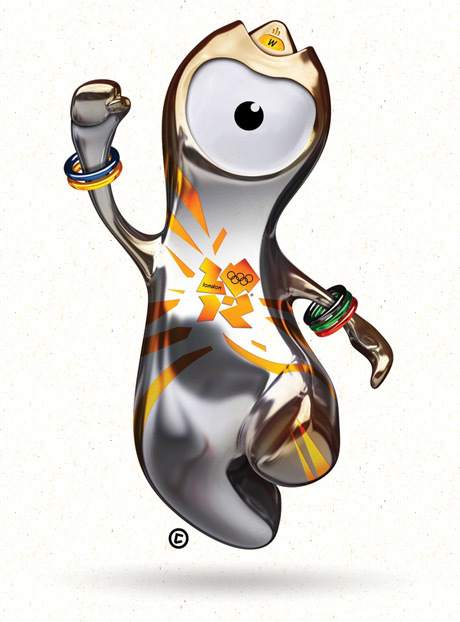 Kangaroo sausage anyone? 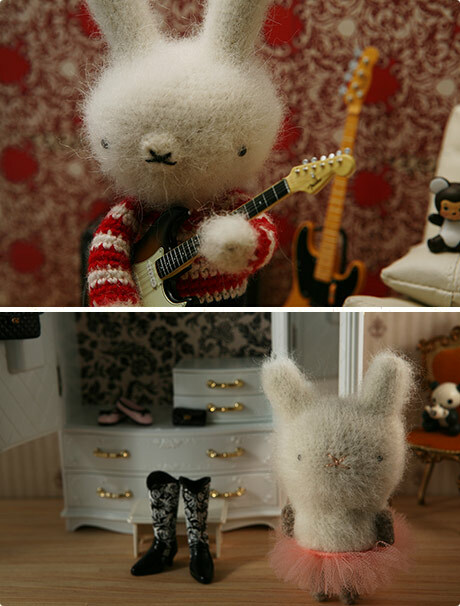 Wow, there’s a serious amount of work gone into these super cute crocheted Amigurumi. Not only are the character wonderful, but the whole set up of each shot – backgrounds, props, amazing attention to detail! Here’s her Flickr too. In the same vein as Little People, Inhae Renee’s My Milk Toof explores the lives of these little miniature milk teeth in beautifully shot photography, having their charming little adventures. Damn they’re so cute. Me and Nicky were invited by my mate Rob to enter his Pimp my Trunki challenge! If you’re not aware of Rob’s luggage for little people, check ’em out here. 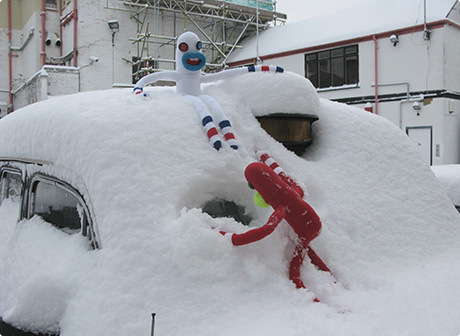 I remembered when Rob was designing the original Trunki at University, his first sketches were all of a furry animals. I always thought at somepoint he’d release a big furry version, but he hasn’t, so I’ve done it for him! I’ve made it so that it’s basically just a stuffed cover that could be easily slipped on and off (and packed away inside). The material I used (toilet rugs!) was a bit on the think side, had to hand sew everything and it only just about manages to pack away inside itself. Nicky made the little caveman rider, I’m sure all you crafters will want to know how we did the hair – I’m not entirely sure what it is, some sort of hair piece (but ring shaped?) from the big wig shop at the beginning of Ridley Road Market in Dalson. It’s going to be displayed along with about 10 other custom trunki’s from other designers and artists at this years Bristol Design Festival, 5th-11th June 2009. I’ll be going down on Saturday to check it out. 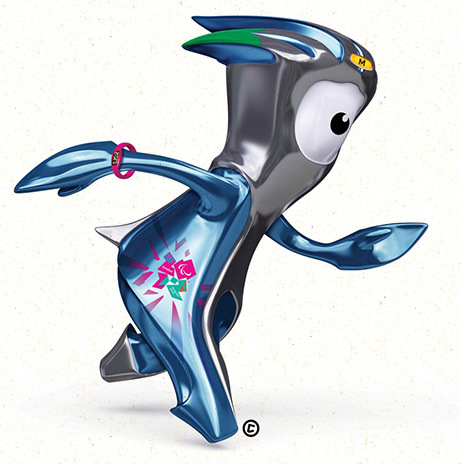 Update: What I didn’t realise (should of read the brief..) is that the custum Trunki’s are getting auctioned off to raise money for the festival. So if you can’t make it down the auction and would like to own a Cookie & Nicky ridable luggage original, then email penny@magmatic.co.uk with your bid. 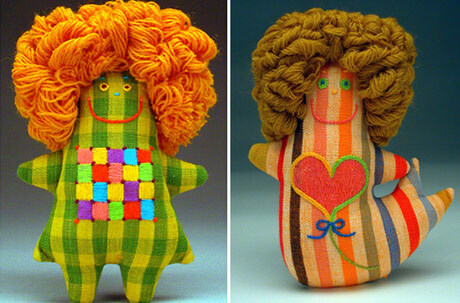 I‘m loving the massive wool afros on these dolls by Marilyn and John Neuhart, from the 1960’s. Got a feeling there might be some experimenting with barnets on mine and Nicky’s sock monkey’s soon :) See the full interview with Marilyn on The Scout. 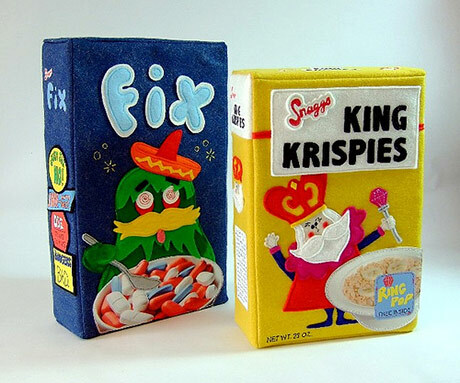 Love these Felt Cereal Boxes by Snaggs, check out Fix – that looks like a serious breakfast ;) Tonnes more things she’s made on her Flickr, and a few bits & pieces available to buy from her Etsy store. 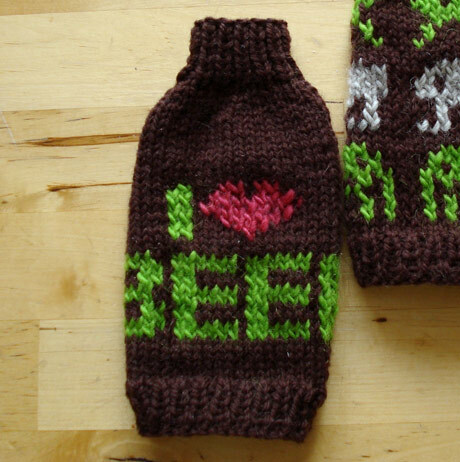 Ithink these crocheted breasts and penises by Shannon Gerard are hilarious :) But they’ve actually got quite a serious application – Early Detection Kits contain small lumps that can be found by following instructions provided in the accompanying booklets. The booklets take you through all the necessary steps for performing monthly self-examinations of your own breasts or testicles. Top work Shannon, the perfect prop to take the edge off what could be quite an embarrassing and dry ‘lesson’. 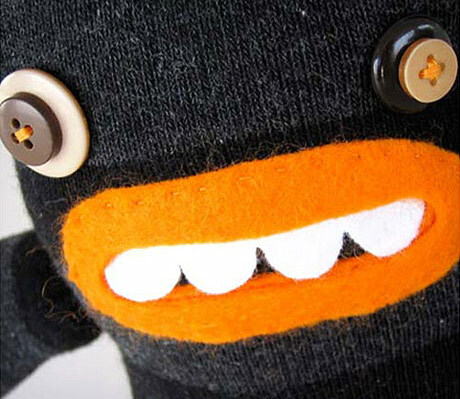 My missis Nicky finished a new Sock Monster last night, say hello to Jack. I’m loving the mouth on this one :) You can see more things she’s made here.